It was inescapably chilling, as if the murderer was methodically working his way down a page torn from the phone book. The three victims brutally killed in their own homes had one thing in common: They were all listed as M. Douglas. The fact that Mara Douglas is next on the list has her jumping at shadows, until FBI agent Aidan Shields shows up to make sure she doesn't become the fourth victim. 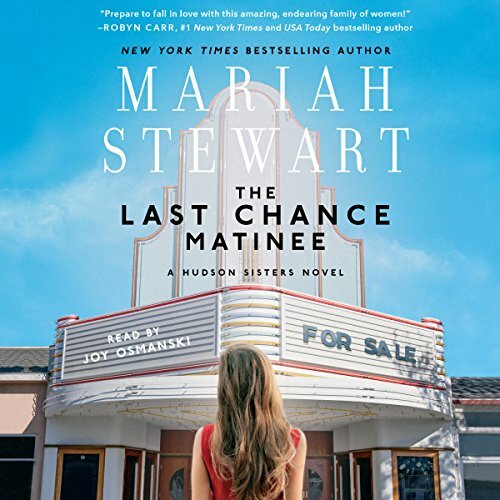 From New York Times best-selling author Mariah Stewart comes the first novel in her all-new series, The Hudson Sisters, following a trio of reluctant sisters as they set out to fulfill their father's dying wish. In the process they find not only themselves but the father they only thought they knew. 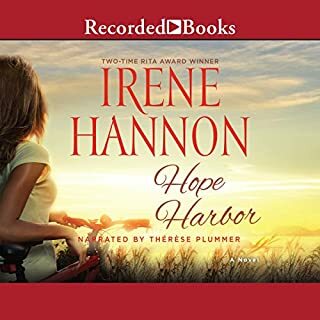 Now Fritz is gone, and the three sisters are brought together under strange circumstances: There's a large inheritance to be had that could save Allie from her ever-deepening debt following a disastrous divorce, allow Des to open a rescue shelter for abused and wounded animals, and give Cara a fresh start after her husband left her for her best friend - but only if the sisters upend their lives and work together to restore an old, decrepit theater that was Fritz's obsession growing up in his small hometown in Pennsylvania's Pocono Mountains. 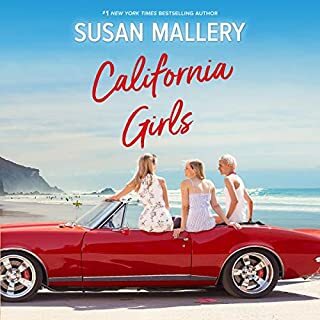 Guided by Fritz's closest friend and longtime attorney, Pete Wheeler, the sisters come together - whether they like it or not - to turn their father's dream into a reality, and might just come away with far more than they bargained for. 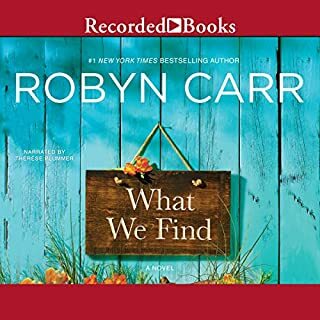 ©2017 Marti Robb (P)2017 Simon & Schuster, Inc.
Really enjoyed the story line. Events were easy to imagine and or relate to. I certainly look forward to continuing to follow the Hudson sister's journey to find out how it all turns out! 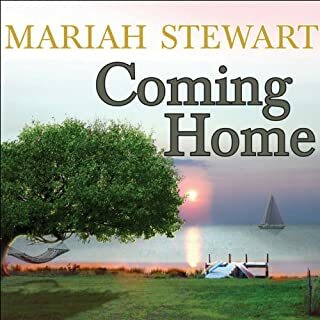 Mariah Stewart did not disappoint! 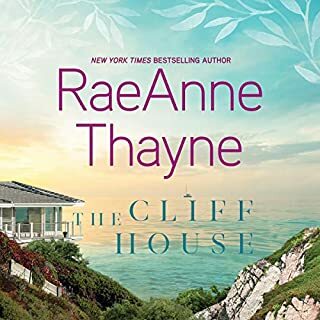 After going through all of her Chesapeake series, I didn't think I would love a different location and different characters as much, but I was wrong. Great storyline, people and town. Don't make us wait a year to get book 2! 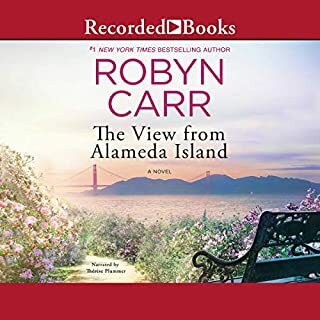 I really enjoyed this story and most certainly look forward to the next one which will continue the story of the sisters and their challenge. Joy Osmanski did an excellent job of narrating the story, so much so that this is the way I'd go for #2 as well. Perfect pacing, distinct voices for characters and great expression. What shame, this books burb was good but I felt like I’d picked the book up halfway through.